Since Roman Abramovich took over Chelsea Football Club, lock, stock and barrel, it’s fair to say that things have never been the same since. The club has won a significant amount of silverware since Abramovich took over the club from Ken Bates. To say we’ve been spoiled is an understatement. However, according to an interesting article in the tabloid publication, the Sun, things could have been so different. Our referenced source has picked up on suggestions in a book ‘The Club’ written by a couple of Wall Street Journal writers that suggests Abramovich, whilst looking to but a London based Premier League club was also interested in Arsenal and Tottenham Hotspur. However, Abramovich was told by Swiss bankers that Arsenal was not for sale but, in fact, a substantial offer could have seen Abramovich become the new owner of the North London club. With Omsk being the grim Siberian outpost where Roman had a refinery. But I cannot help but wonder what would have happened to Chelsea if Abramovich hadn’t of come along. Before Roman invested in Chelsea, the club were in dire straits, debts accumulated against the West Stand were dragging us down and investment in new players had all but ceased with, one summer, Quique De Lucas, on a free transfer, being the only acquisition. 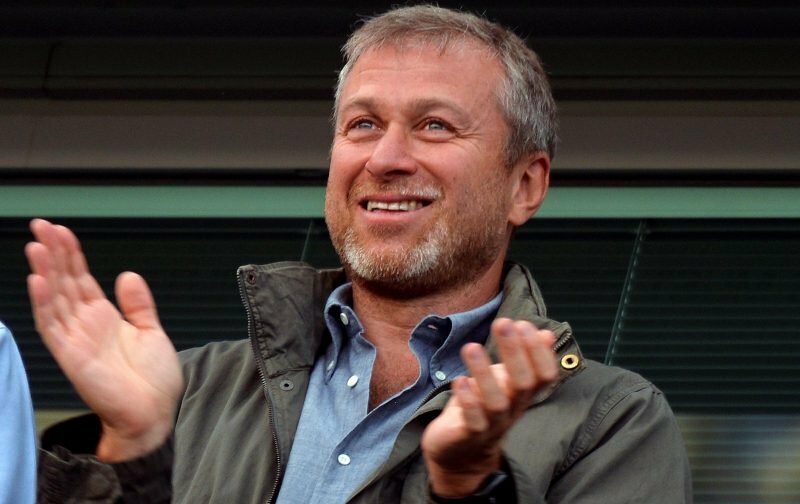 Would Chelsea, despite Ken Bates’ brave fight to save us from the developers, have slipped into administration, or would another buyer have been found? Considering the success we’ve had under the ownership of Roman, it doesn’t bear thinking about, does it?